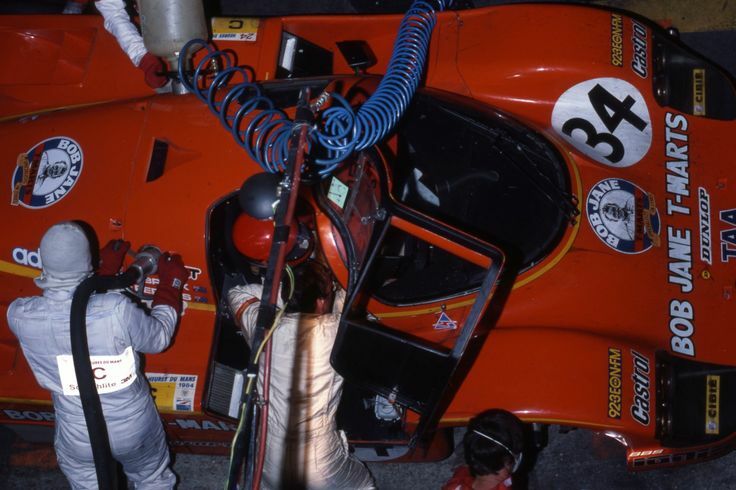 Cold Fussion wrote: What were the pit stops rules in Group C like? If it were like modern LMP1, I would have thought removing the rear body work covering the tyre would add a significant time penalty compared to the drag reduction (or perhaps the drag reduction is bigger than i realise?). I don't remember all the specifics, I was a a kid, but I'm pretty sure there weren't limits like now with respect to fueling and tire change being done at the same time. I'm sure those covers were easy to get on and off. 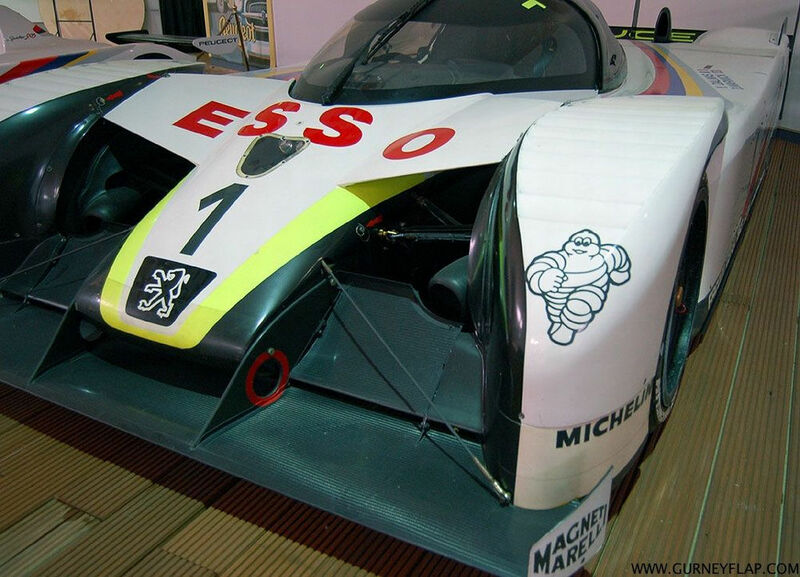 More pics of the 905 evo 2 that never raced. 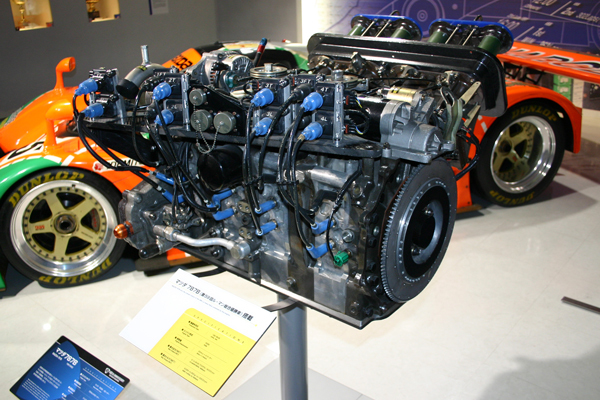 However, many pieces of the evo 2 were integrated in the 905 evo 1ter in 1993. Its nickname was "supercopter". In France, Supercopter is the name of the american series Airwolf. 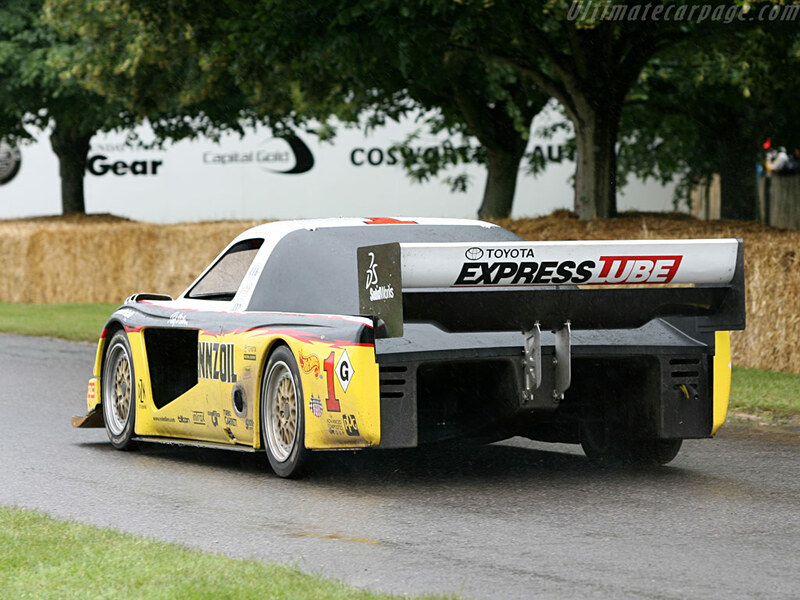 I find it interesting that Toyota's front diffuser exit was just behind the front wheels while they didn't let the air leave on the side on the Peugeot 905 Evo 2. Also I have updated my post in the 1st page regarding aero values with the Toyota Eagle mk2 and mk3, so check it out! They really tried to get the smallest amount of drag possible. I wonder how little was the downforce at the front on this car! Good call. 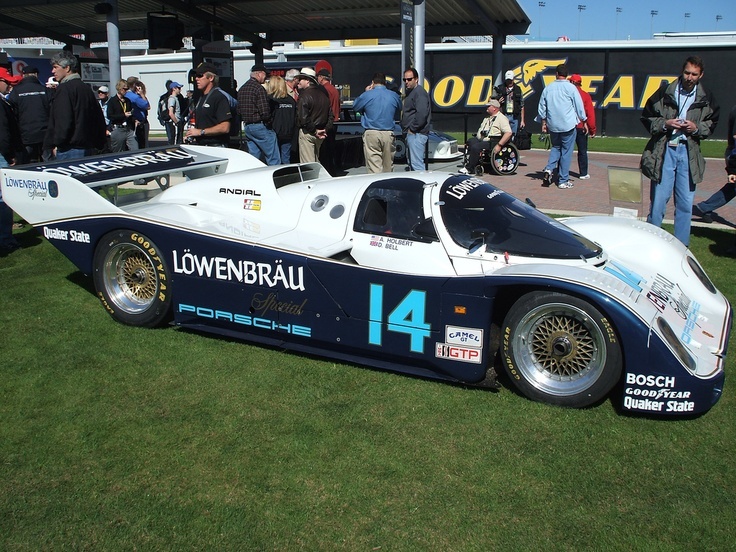 The IMSA regs brought about the changes to the 956 that resulted in the 962. I have read moving the front wheel center line forward of the pedal box shifted the pressure center slightly more forward and made the car more stable. The RX-792P, just like the just released RX-7 of that time it had a very futuristic look. EDIT: front ducting. 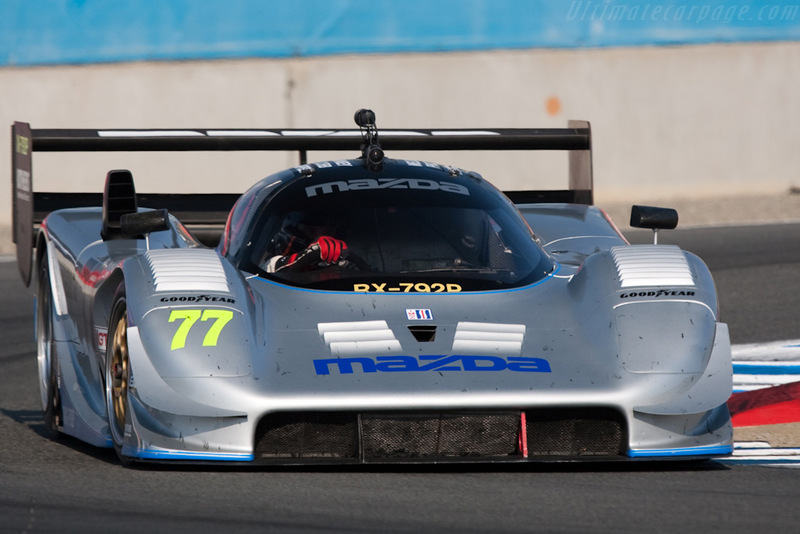 Don't know what the side ducts link to, afaik the RX-792P featured a front diffuser. 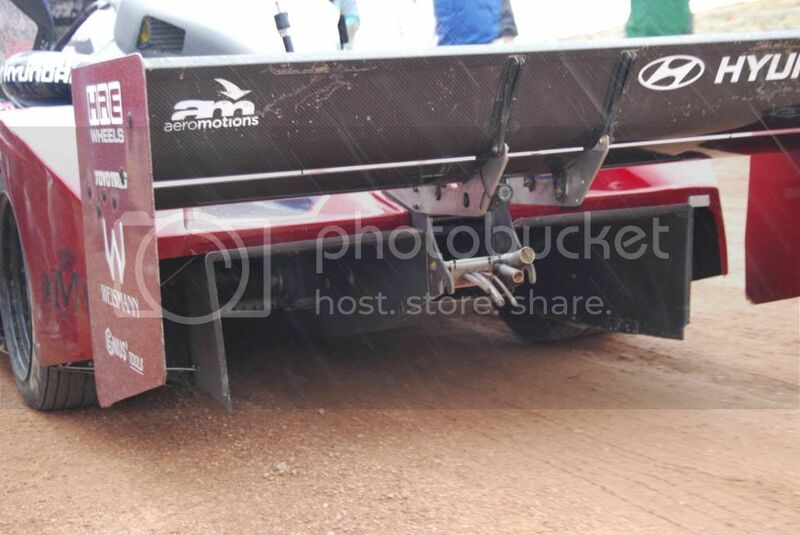 The diffuser tunnels are interesting as they don't follow the Group C regulations on underbody dimensions, this would have given them a 100Lbs weight cut. I realize this isn't technical but this is the car that is probably most responsible for my love of motorsports. 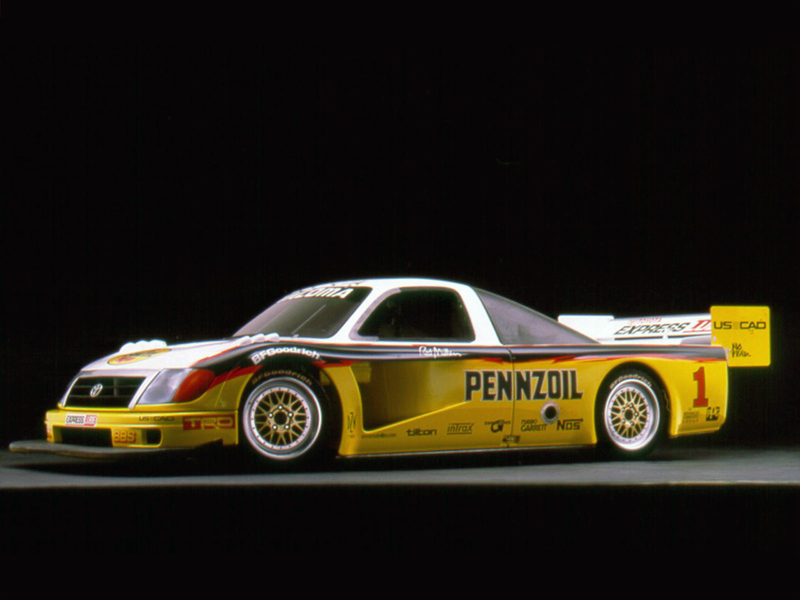 I remember first seeing it as a kid and from that moment I was hooked on IMSA GTP. 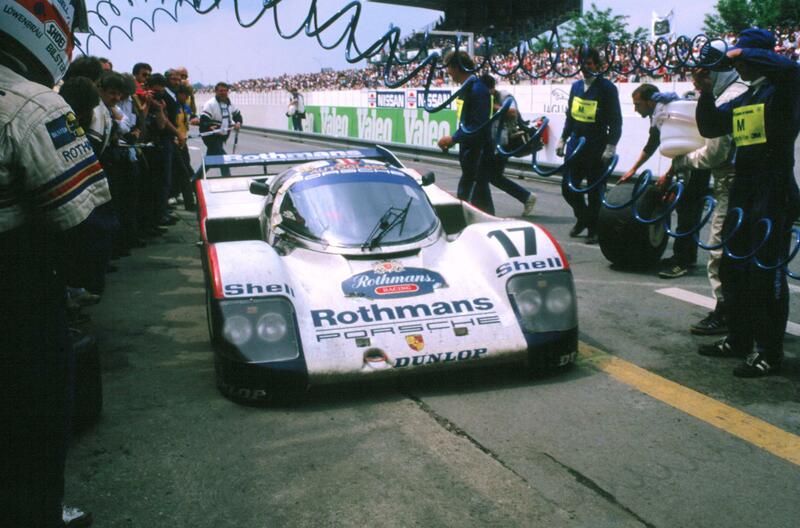 Then a short time later I found out about Group C. What a great time that was to be kid watching racing. My only regret is never seeing these cars run in anger. TurboLag wrote: For me, it's this one. Not because the design itself is necessarily better than any other of it's time (well, they won, so they must have done something right), but for the engine note! It's pure music! Agreed. I would love to hear that thing in real life. Thing was packed full of goodies. Variable length intake trumpets, extra spark plug per rotor, and potential for up to 900 hp. It was detuned to 650-700 for Le Mans. I would like to see rotary engines back in racing. 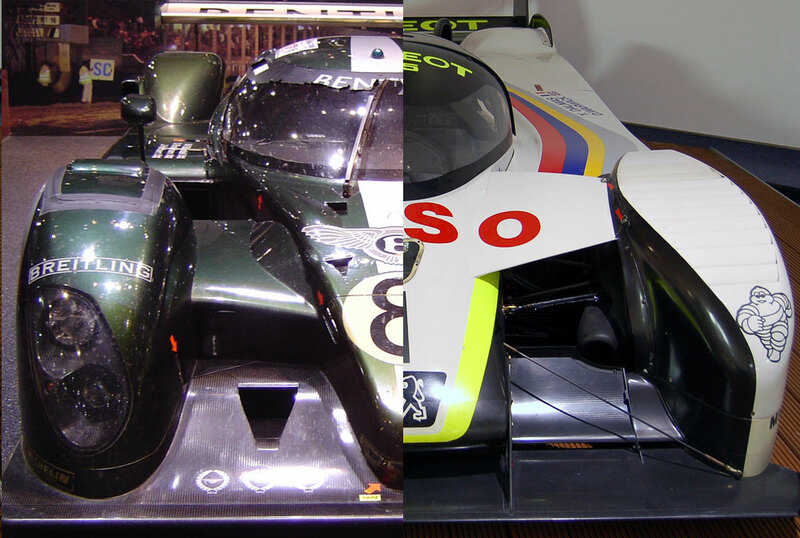 They would fit perfectly in the fuel-flow-restriction-era of LMP now. I would like to go even further and change the formula to energy-flow-limitation. I am not fully up to date with the group C races of the end of the 1980s, early 1990s, but before that they didn't really change tyres. They had a 600 liters fuel allocation for each 1000km race (2600 liters for LeMans!) and a maximum of 5 refuel pitstops with fuel tanks not exceeding 100 liters. The cars had to weight at least 800Kg, a figure that was increased to 850Kg, and then 900Kg. As far as aero regulations go, the original specs called for a flat reference plate, measuring 100x80cms,starting behind the back of the front wheels. No other parts were allowed to project below this plane, apart from the wheels. Maximum length of complete car including wings was 480cms, width 200cms, and height between 100 and 110cms. No air boxes were allowed forward of, or above, the highest parts of the screen. There were measurements for windscreen, for doors and for internal cockpit width (130cms), and for side window sizes (40x25cms). The front overhang was to be no more than 20% of the wheelbase,and the difference between front and rear overhangs was not to exceed 15% of the wheelbase. Maximum wheel rim width was 16". Venturii were permitted aft of the reference plate, but skirts were banned. Finally, the fuel tank was to be contained within the wheelbase of the car and within 65cms of the longitudinal axis of the car, fuel tank capacity being 100 litres.